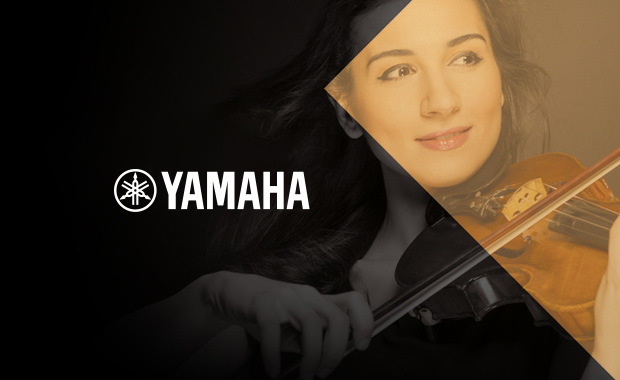 The Yamaha Music Foundation of Europe (YMFE) is accepting applications for its 2015/2016 YMFE-Scholarship Program for young talented musicians in Europe. This year marks the 27th iteration of the competition and the scholarship’s discipline is: String Instruments. A total of 45 scholarships in 31 countries will be awarded to full-time students in 2015/2016. Each scholarship has a value of 1.000 Euro to 2.000 Euro, depending on the country where the applicant is studying. The basis for this evaluation is an initial round from a recorded performance, followed by a live performance at the final selection. The most suitable applicants will be chosen by senior figures from the world of music. Since 1990, YMFE has awarded scholarships worth more than 1 Million Euro in total to over 900 outstanding young musicians all over Europe. If you are a music student you should take this chance. A chance that could be the starting point to a promising career.